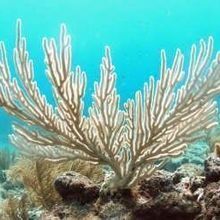 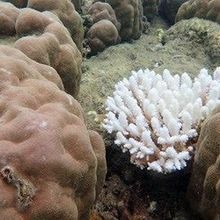 Not only did many corals die in recent years, but some were actually killed by the hotter temperatures themselves, rather than bleaching. 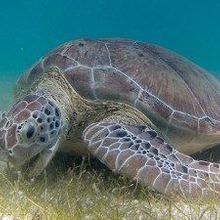 The near-complete feminization of northern Great Barrier Reef sea turtles has been blamed on climate change. 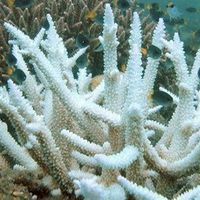 High-resolution seafloor imaging revealed a much larger network of reef-like structures off the Australian coast than previously thought. 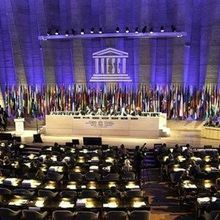 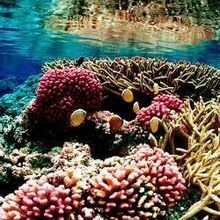 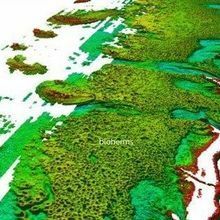 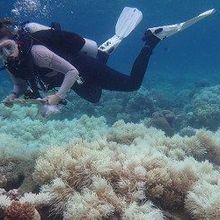 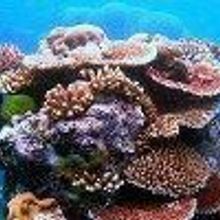 Scientists discover coral reef off the coast of Australia thriving at a record 125 meters (410 feet) below the surface.